Have you ever wondered how to incorporate sculptural art in your home? Why not stop by our booth and ask one of our sculptors? We’ll be showcasing the works of thirteen NCNS members at the Ottawa Home and Design Show this weekend. 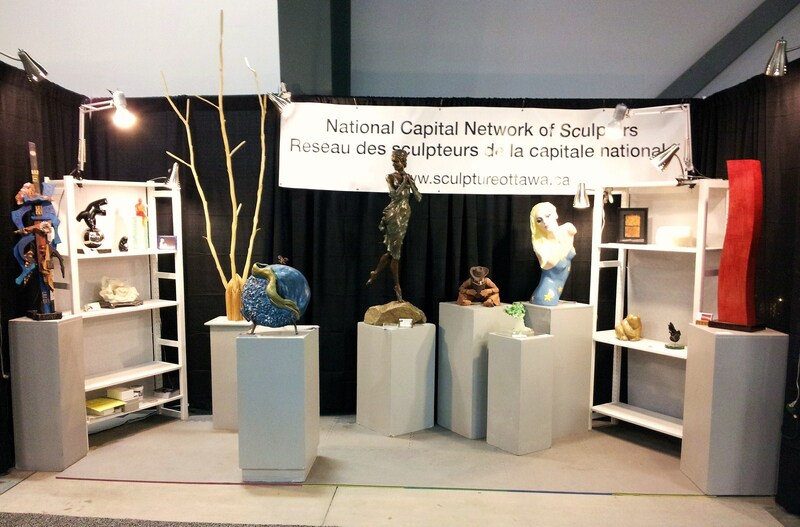 This entry was posted in Network Show and tagged NCNS events, Ottawa Home & Design Show, sculpture in the home, sculpture show and sale. Bookmark the permalink.